Thank you for visiting our volunteer donation page. Your generosity transforms lives with food and hope. Give below, or click here to learn about other ways to donate, including planned gifts, gifts of stock, and donor-advised funds! 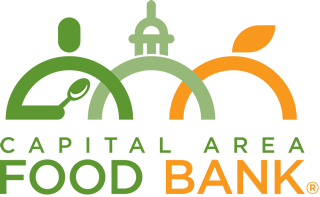 **Your generous gift will be used to nourish our neighbors in the Washington DC Metro Area.